Are you ready to implement a just-in-time (JIT) manufacturing program but need some help orienting employees to the power of JIT? Here is a concise and practical guide to introduce equipment operators, assembly workers, and other frontline employees to the basic concepts, techniques, and benefits of JIT practices. 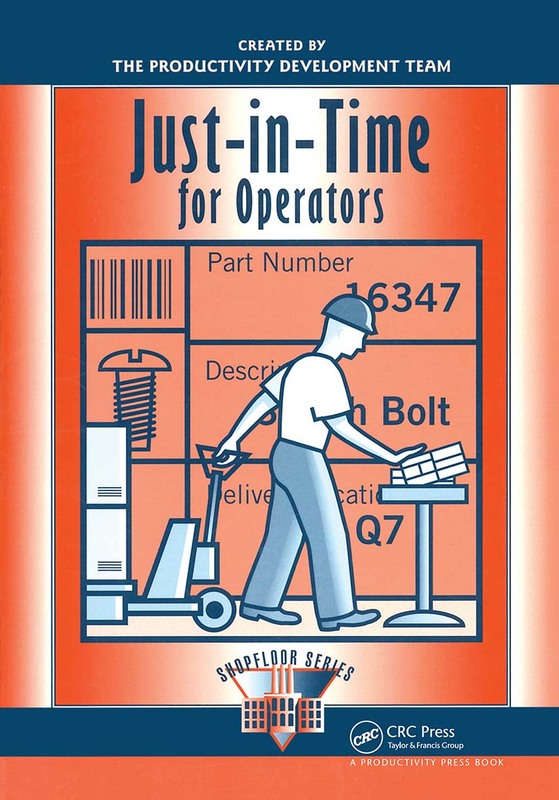 Like all Shop Floor Series books, Just-in-Time for Operators presents concepts and tools in simple and accessible language. The book includes ample illustrations and examples to explain basic JIT concepts and some of the changes people may encounter in a JIT implementation. The JIT approach is simple and universal -- it works in companies all over the world. Educating employees ensures their full participation and allows them to share their experiences and ideas more effectively.